LOCATION LOCATION LOCATION BACK ON THE MARKET! 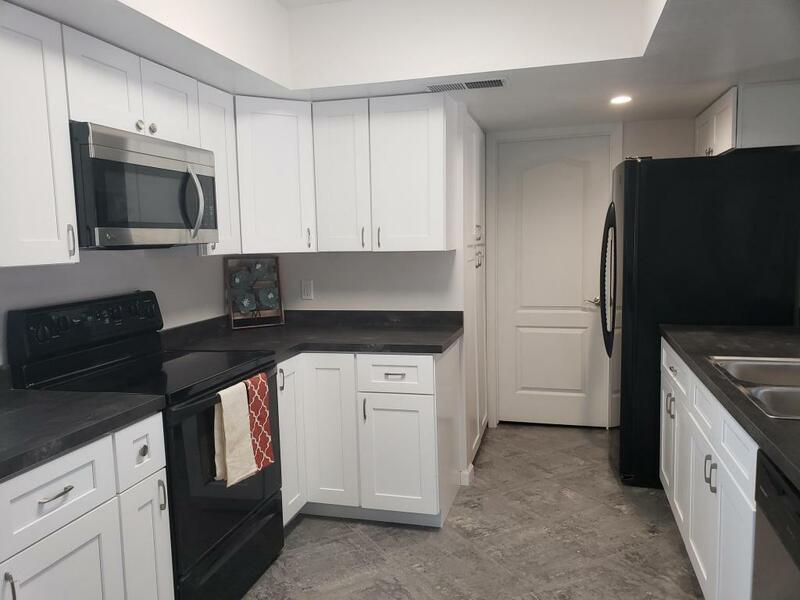 Professional Remodeled/updated by Licence Contractor, Adorable Split Floor Plan Has A Lot To Offer. Open Floor Concept W/large Great Room & Separate Dining Area, Kitchen Opens To Both Areas. New Dishwasher,Microwave, Newer Oven & Refrigerator. 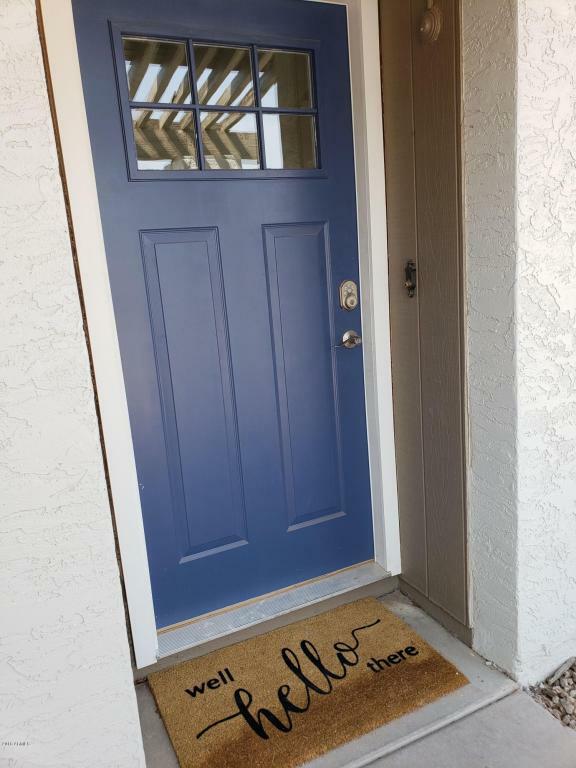 New Carpet, New Kitchen & Bath Cabinets, Fixtures & New Doors & Hardware. 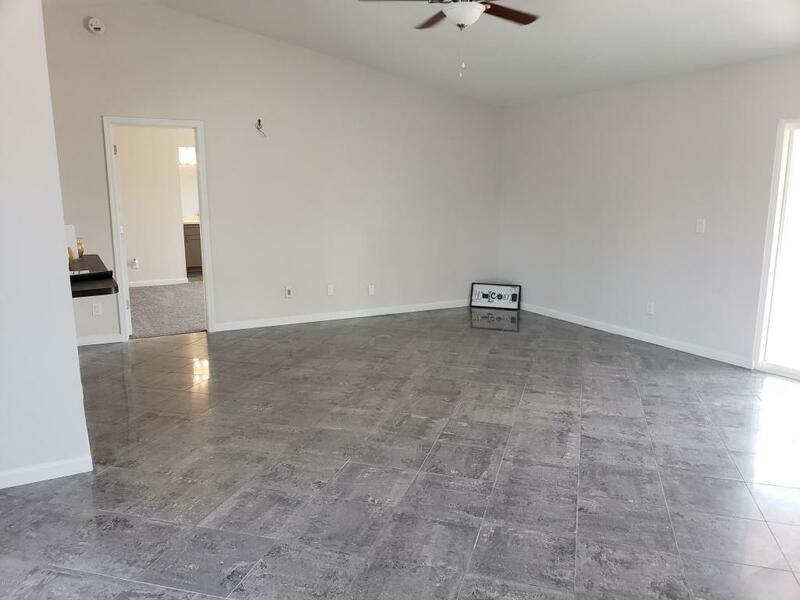 Newer Roof Less Than 10 Years, Newer HVAC, Solar City Solar Assumable Lease SELLER TO PAY 2 YEARS ON LEASE AT CLOSING, The Backyard Is A Pool Size Back Yard With Plenty Of Room to add BBQ or Grassy Area or pool if desired. Laundry Room Is Inside, Great Plus. 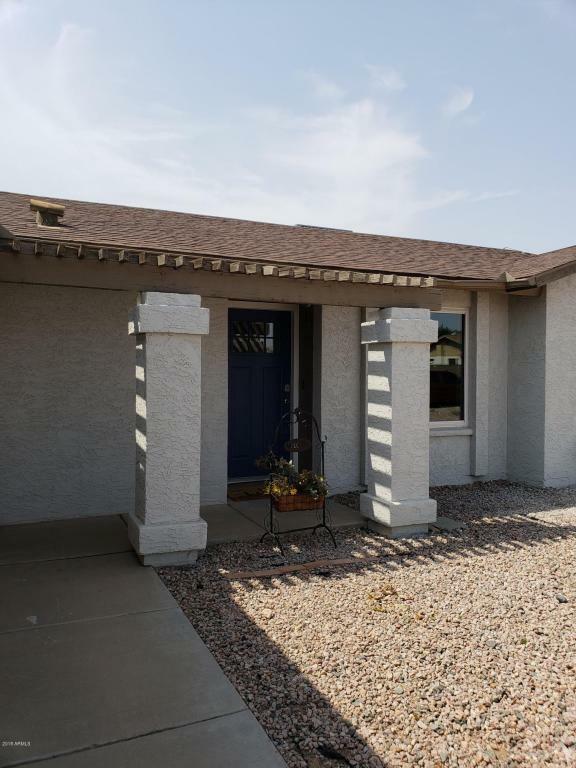 Home Is About 1/2 Mile From 101 Freeway Access.Location Location..easy To Get To Tempe, Mesa, Gilbert, Scottsdale & 15 Minutes From Sky Harbor. Close to all Types Of Dining and entertainment.